At first I thought this pictue had nothing to do with how I am feeling at the moment, but it does. Do you hold in things? Would you like to tell someone something, but you don't know how? 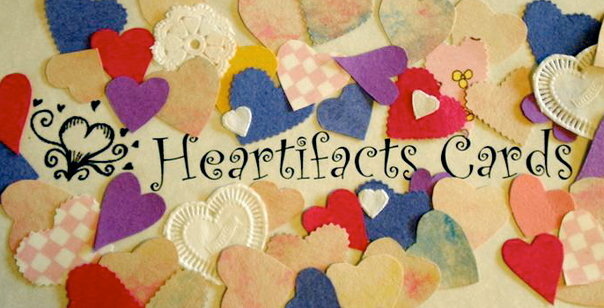 A Heartifact Card is the perfect way to say what you feel. So let it all out!!!!!!!! Call me (805) 296-867 Say what you've been holding in all this time!! !